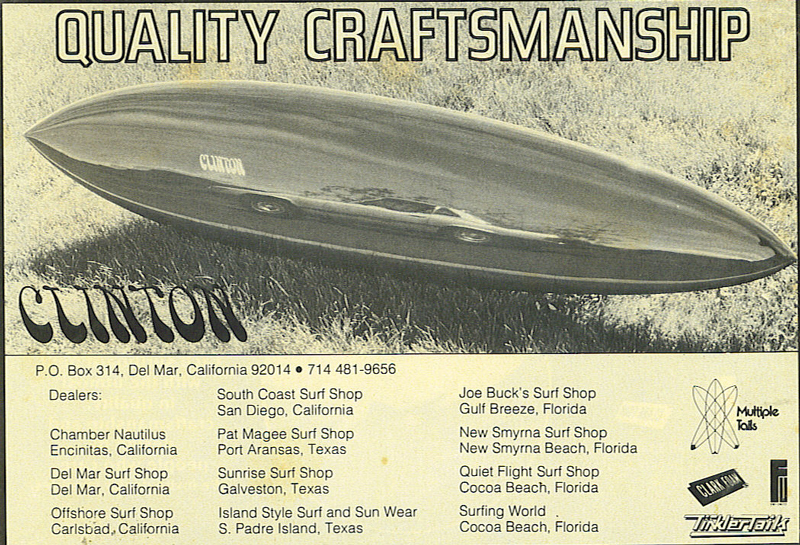 History of the surfboards flex. 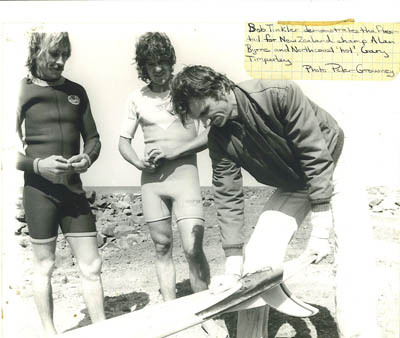 Bob Tinkler started work on perfecting flex in stand up surfboards in 1967 after living and surfing with George Greenough and Bob McTavish in Australia, the first custom Tinkler Tail built in a conventional surfboard design, the concept of a custom Tinklertail. 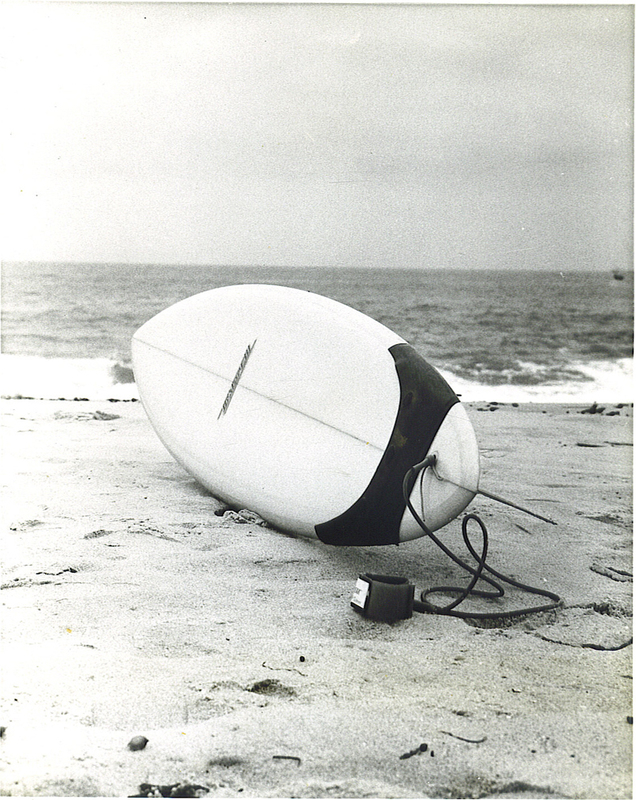 invented by Bob Tinkler In San Diego 1970 consisted of a hollow molded surfboard with a bottom tail section embedded in the form, which acted as a resilient adjustable deflection panel. 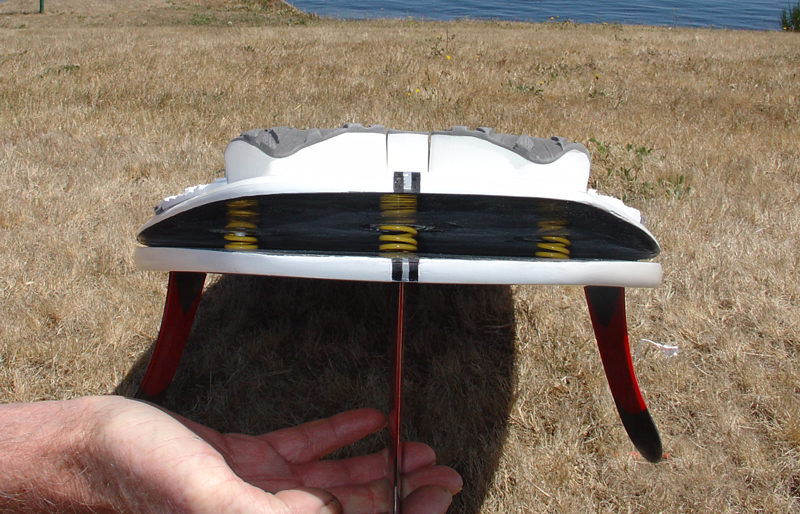 That assumes variable curves that responds to each individual surfer, based on the water pressure on the tail end of the board. 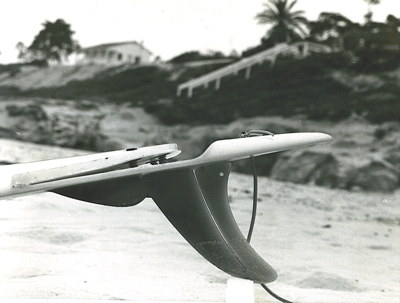 George Greenough invented the original workable and functional flex as a kneeboard (VELO) in 1966. 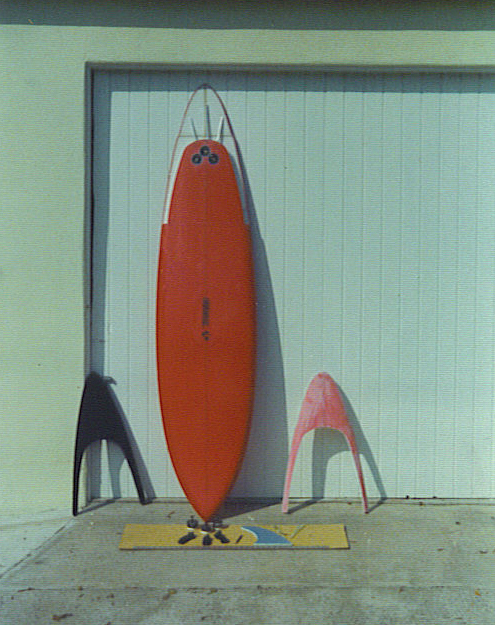 From that concept Bob Tinkler invented the first, molded hollow standup flextail as a surfboard which was then patented by him in 1970. 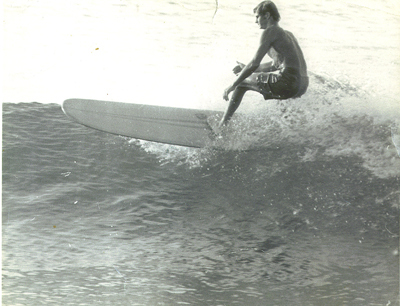 Tom Morey made his workable and functional flex as a body board shortly thereafter in 1972. 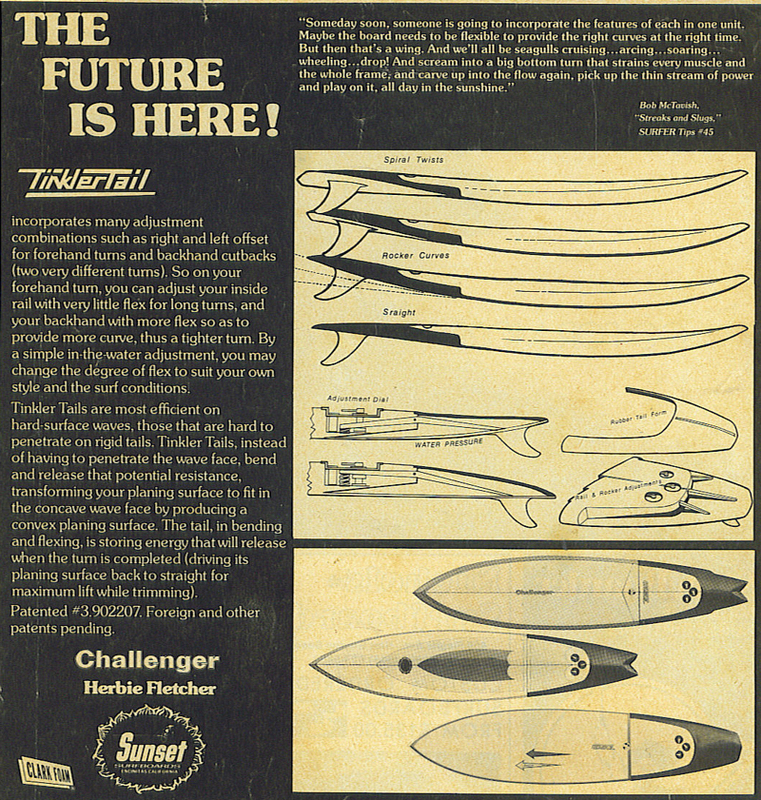 This show the short timeline from when surfing first had the need for flex technology. 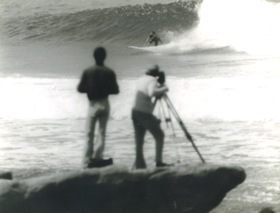 Others have come and gone, but there will be only one first and original in the surfing world of flex technology, regarding these three categories. 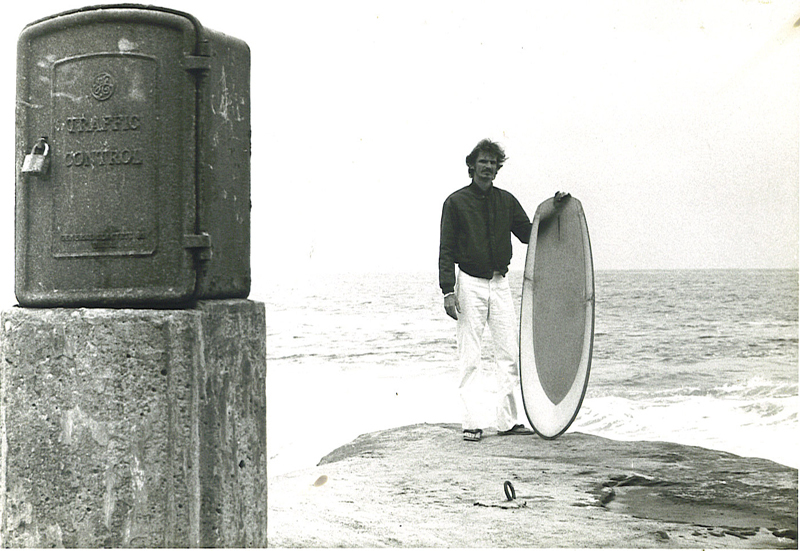 George Greenough on his knees, Bob Tinkler standing up and Tom Morey on his belly, gave surfing this design attention to perfection. That will stand in time, for the rest of surfing flex history. Tinkler technology has given the G power of flex the Forth Dimension to surfing. This has evolved over the years and with the advent of cost effective molded surfboards, has finally come to its rightful place in modern 21st Century surfing. 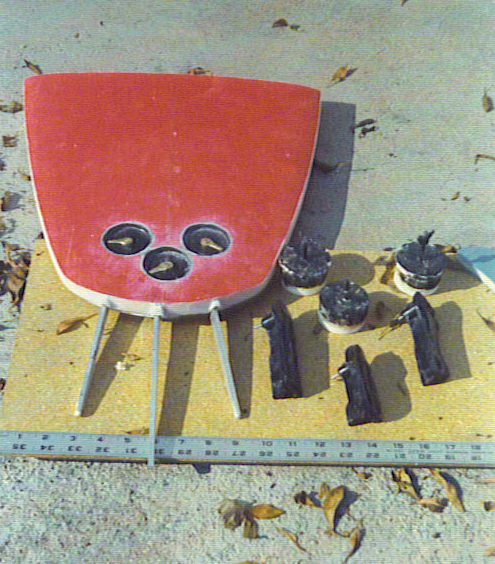 Bob Tinkler developed the TTG4 with both speed and maneuverability functions into modern molded surfboard. This new "fourth Dimension" add-on ,to the three Dimension shapes of today. With The TTG4 Custom flex technology designed for molded boards. Now making virtually every hi-tech molded surfboard into the worlds first and only, off-the-rack custom tunable flex tail 4D surfboard.